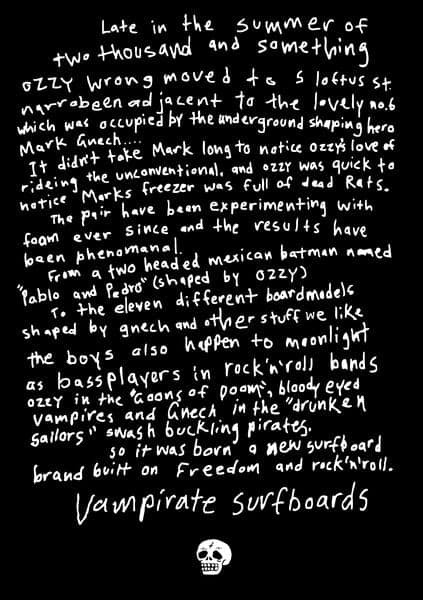 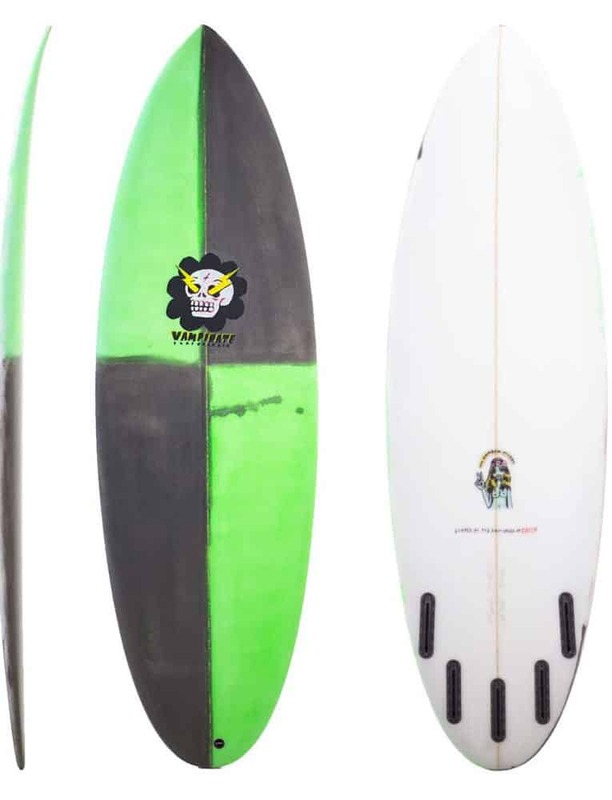 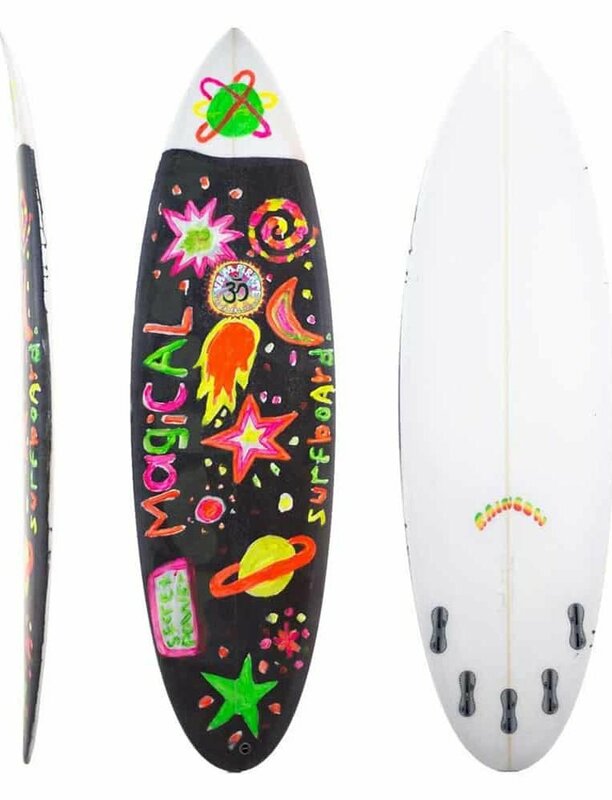 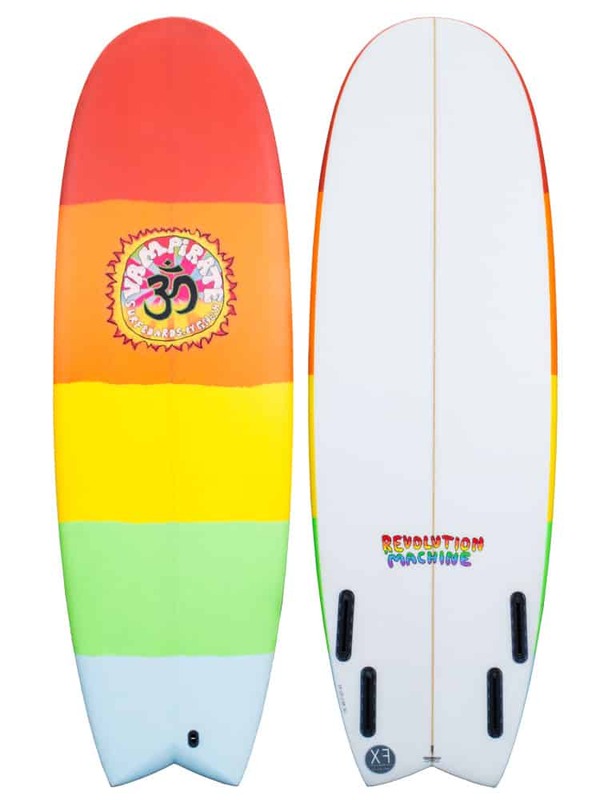 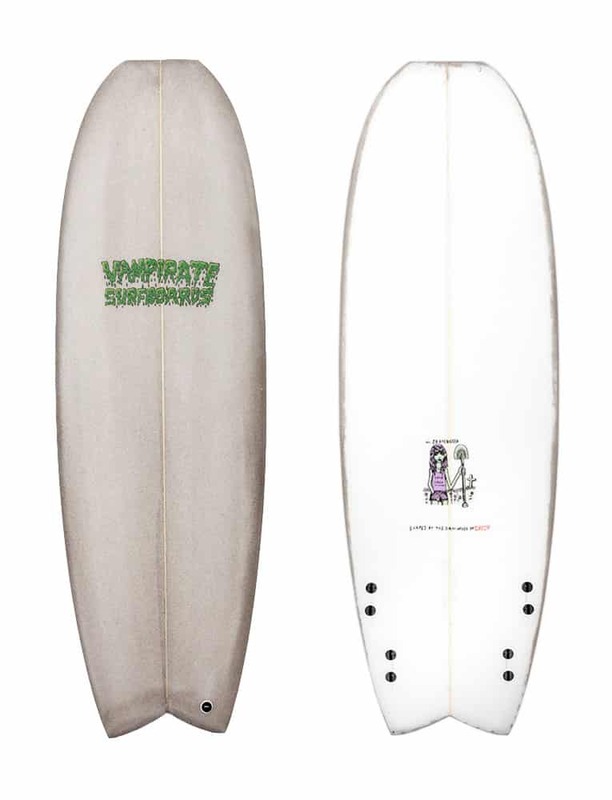 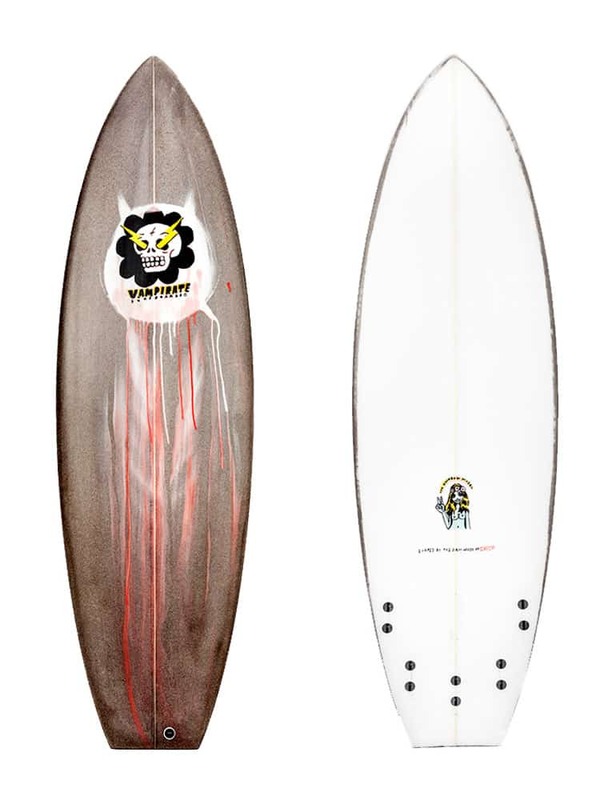 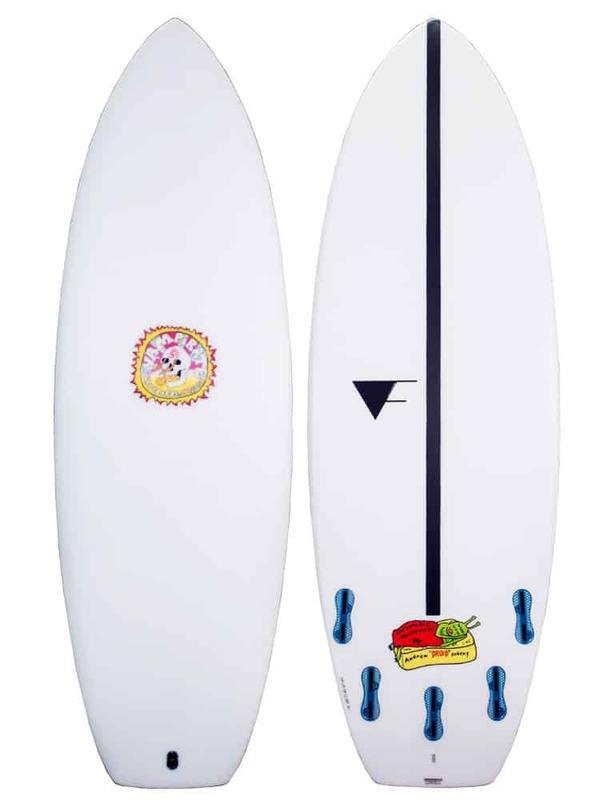 “The Evil Twin is a fun performance board that lights up in all conditions. 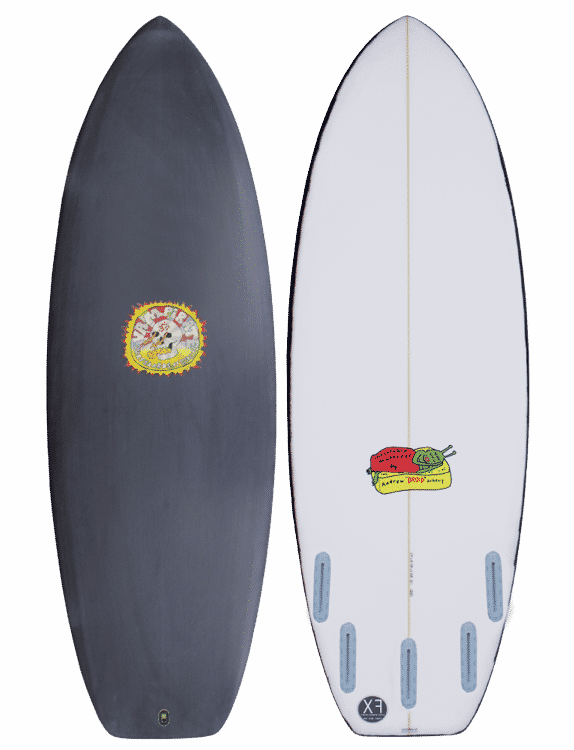 Designed as your classic retro fish, but with modern rockers and rails for performance. 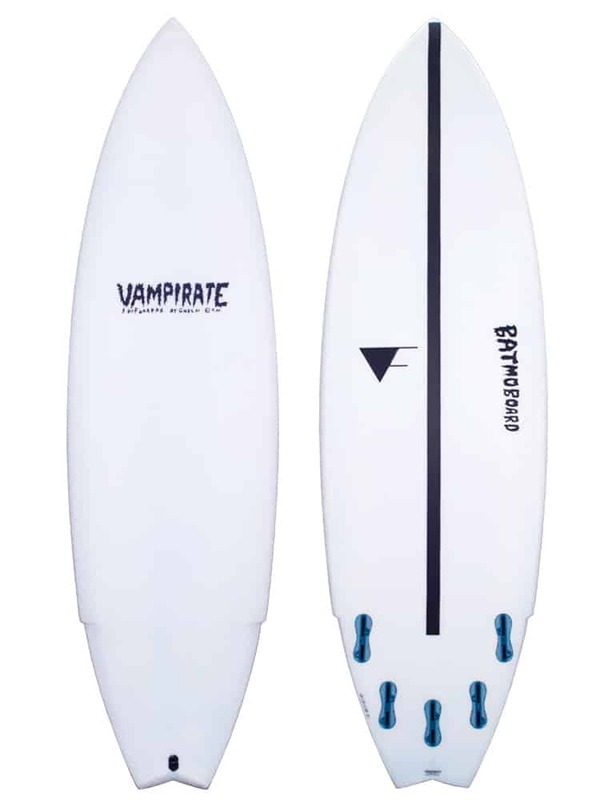 Surf just about anything with loads of speed and an easy paddle.